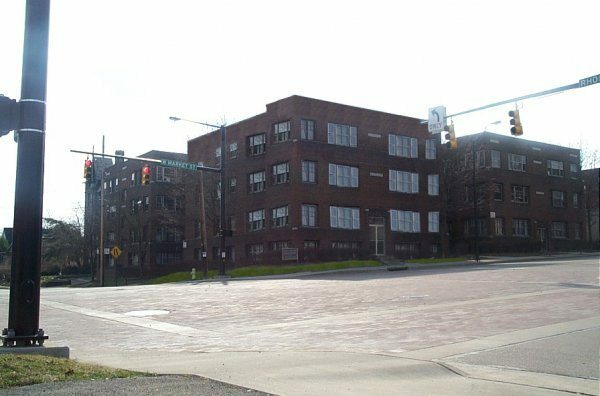 Located in the historic Highland Square area of Akron, Nela Manor offers 32- 1, 2 & 3 bedroom units for low-income individuals in Akron. 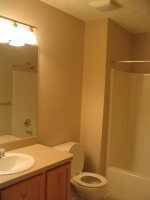 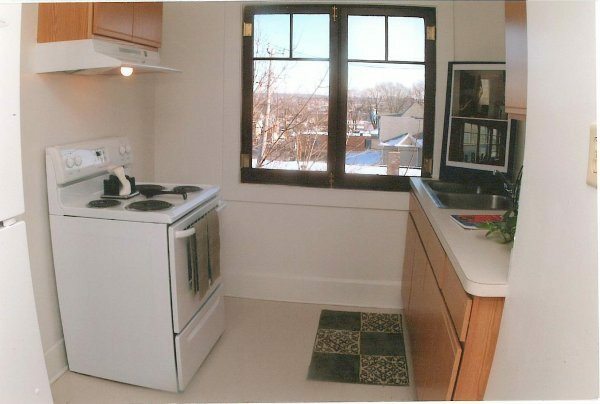 During the remodel all units received new kitchens. 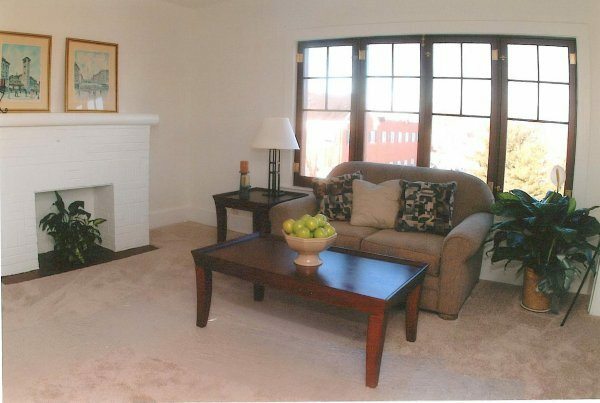 Although the fireplaces no longer work, the character and woodwork of the units were left intact and remain true to the original design. 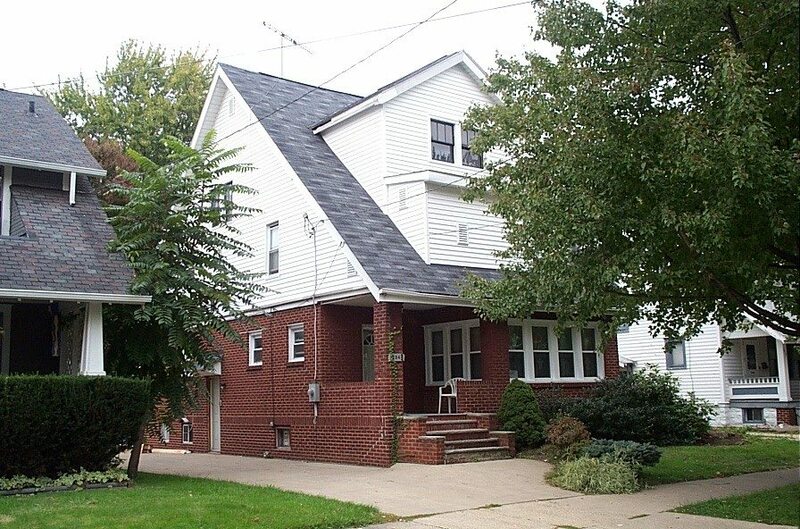 All window were rehabbed to their previous condition. 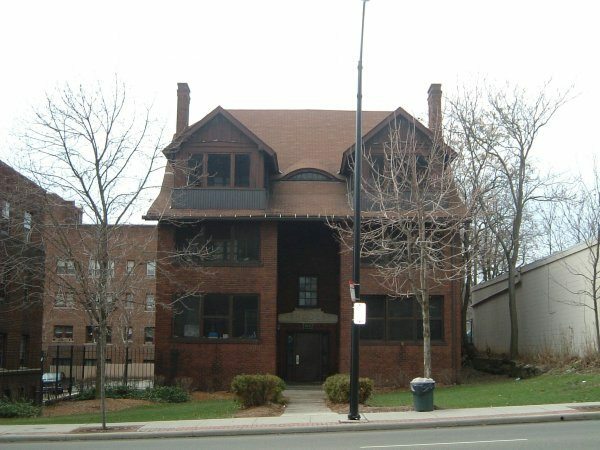 Part of the Nela Manor project, this building is located right behind the main building. 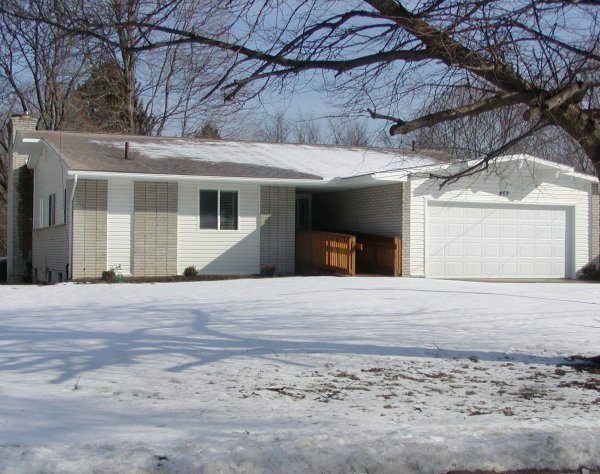 The two homes in the Fox Creek program are group homes for single men and women who are dually diagnosed with mental illness and/or other disabilities. 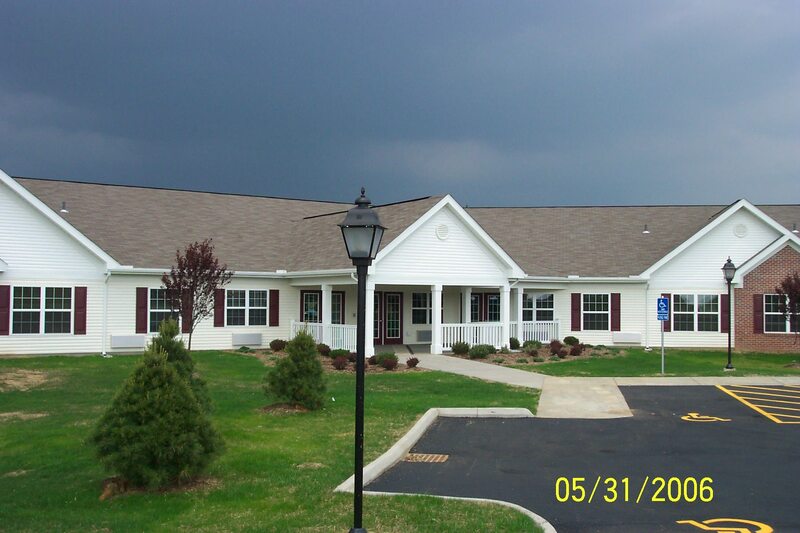 Brambling Path provides 9 units of independent housing for individuals dually diagnosed with a mental illness and/or other disabilities. 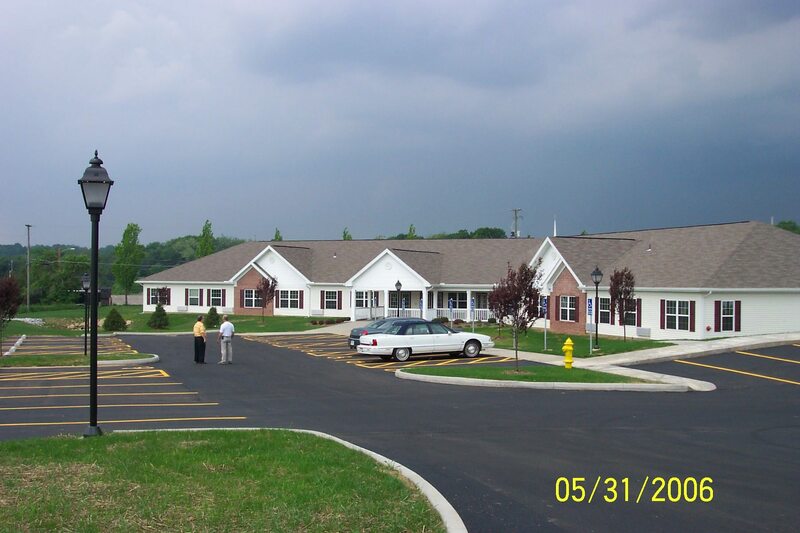 Burton Place is a group home for individuals leaving residential treatment at RAMAR. 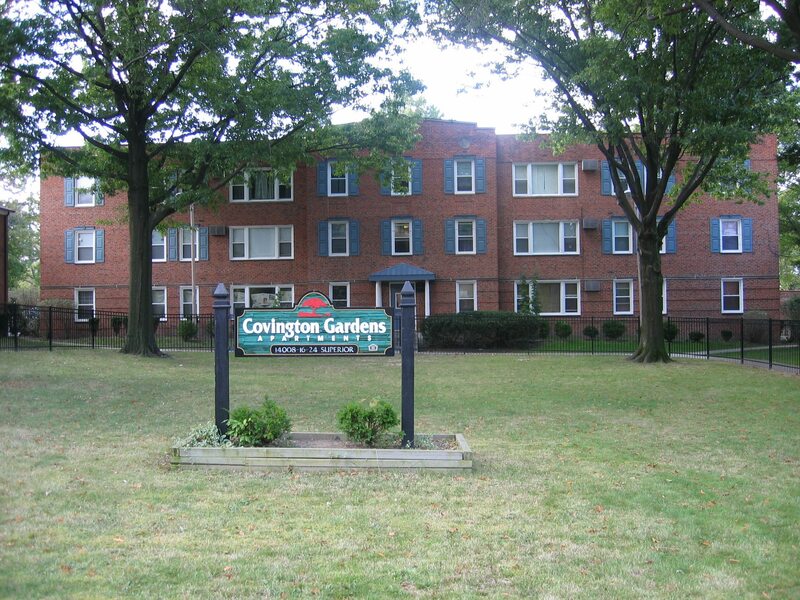 Covington Gardens in Cleveland provides 21 units of housing for low-income individuals. 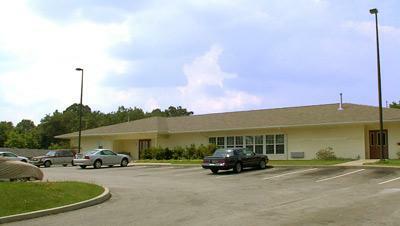 OMCDC is a partner in the program. 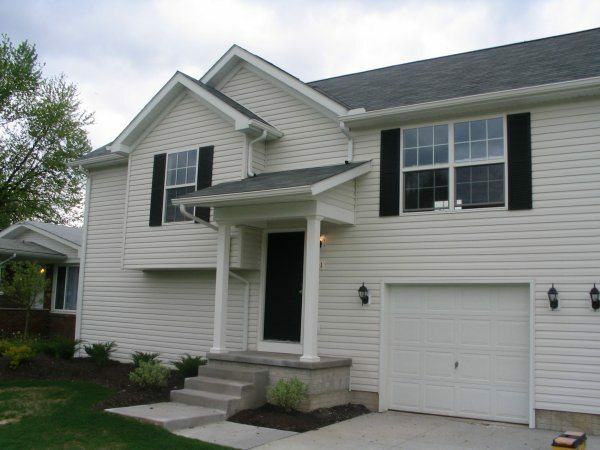 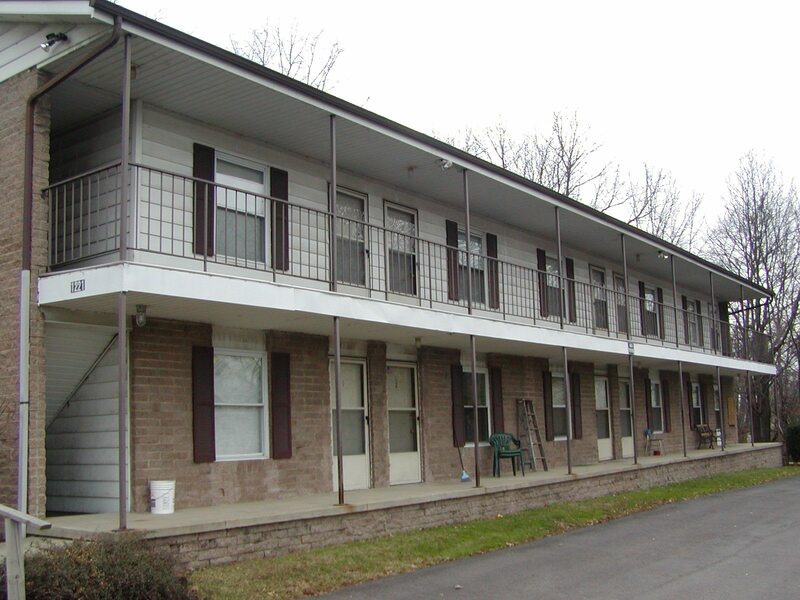 Wren's Way provides 14 units of housing for Wayne County residents who have physical, mental and developmental disabilities. 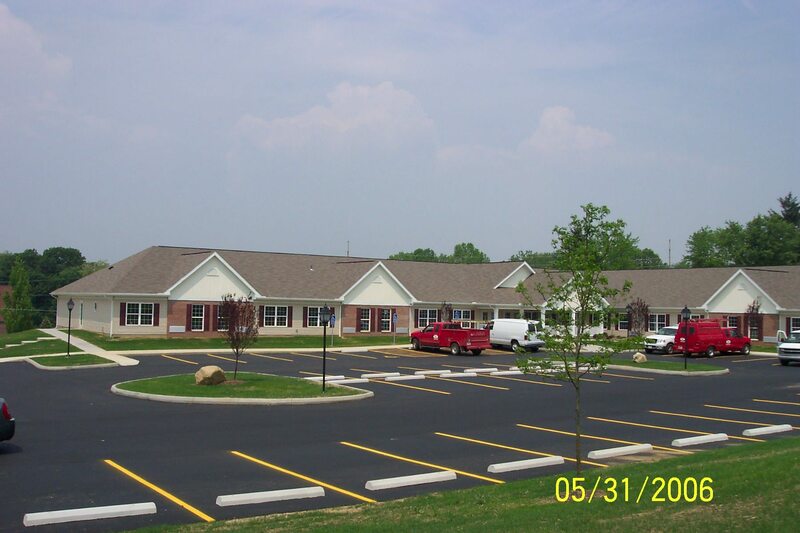 Pigeon Creek provides 26 units of housing for elderly, low-income residents of Wayne County and is located adjacent to Wren's Way. 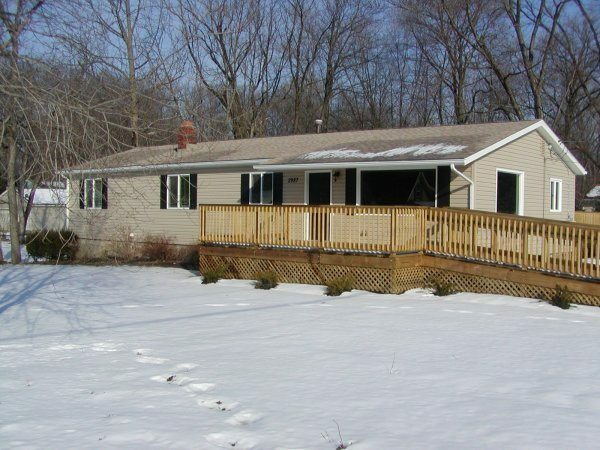 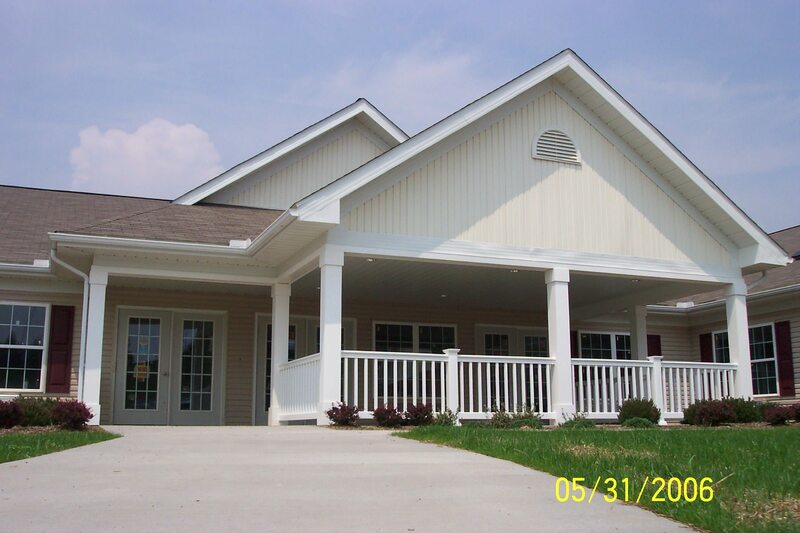 Pigeon Creek provides 26 units of housing for elderly, low-income residents of Wayne County. 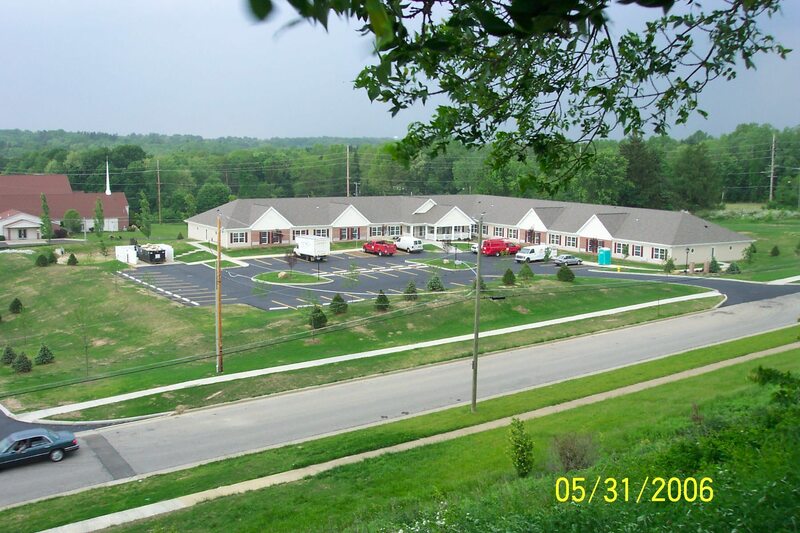 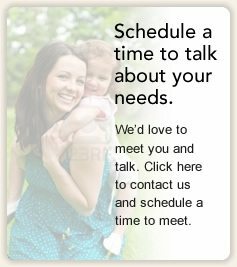 Summit Terrace provides 21 units of permanent housing for individuals dually diagnosed with a mental illness and/or other disabilities.